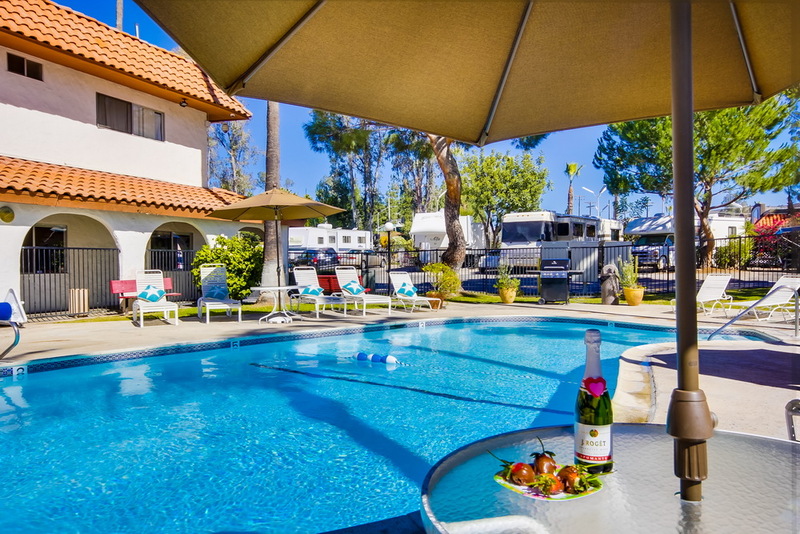 Come enjoy Vacationer RV Park in El Cajon. Book online now. 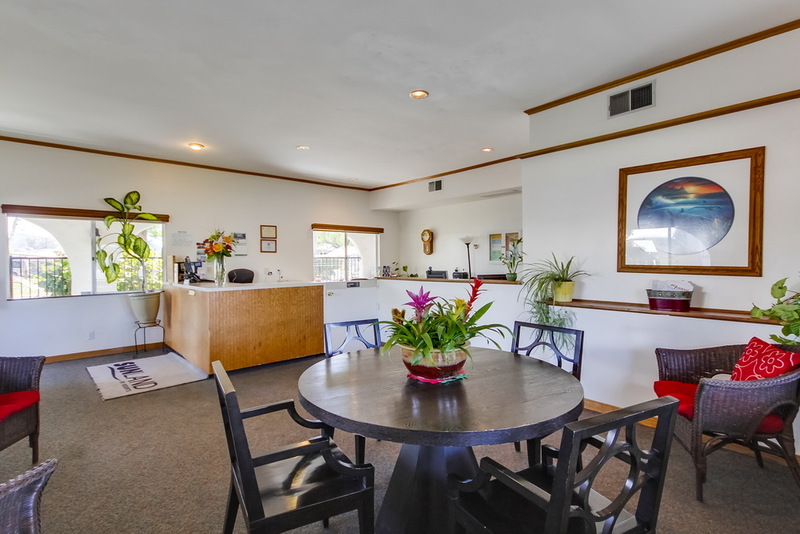 The most budget-friendly Sunland RV Resort. 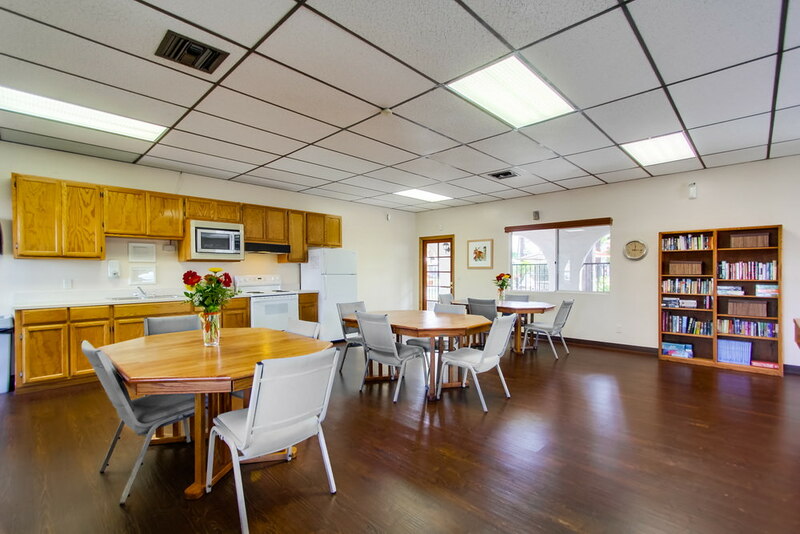 Located in beautiful El Cajon. 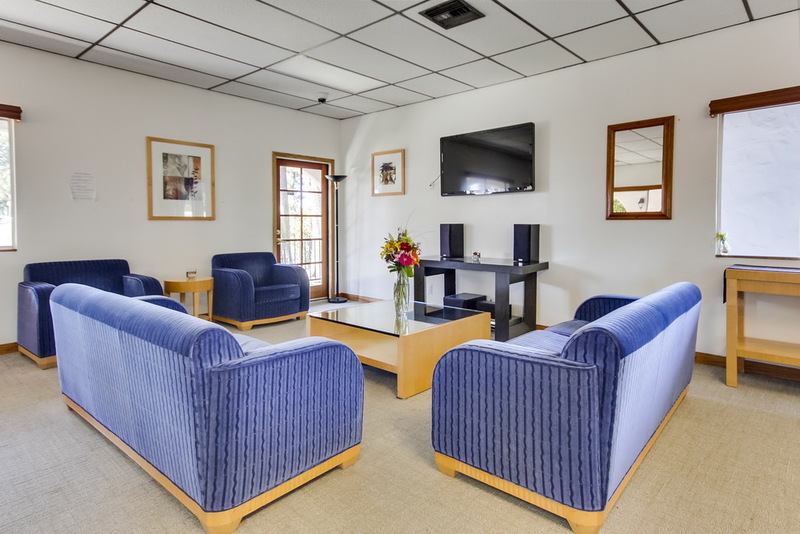 Located in El Cajon, Vacationer RV Park provides all the essential amenities in a comfortable pet- and family-friendly environment. 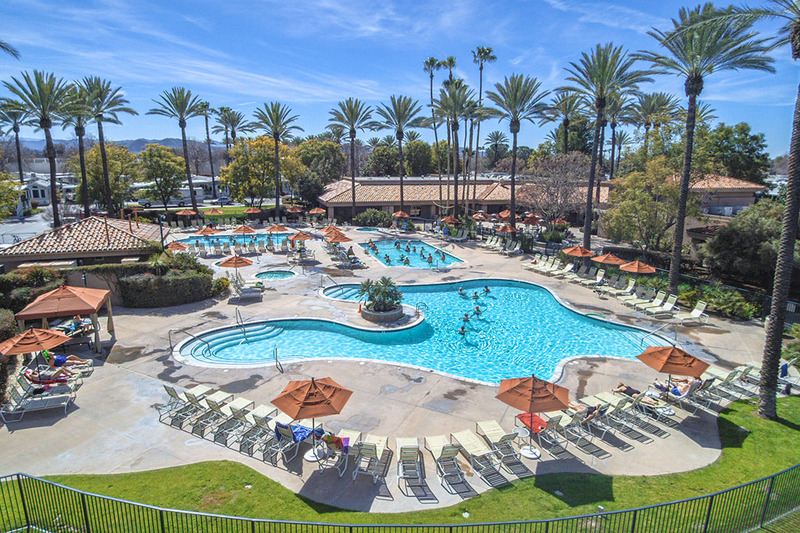 Use Vacationer as your jumping point to visit downtown San Diego, the beaches, nearby casinos and inland cities like Julian. 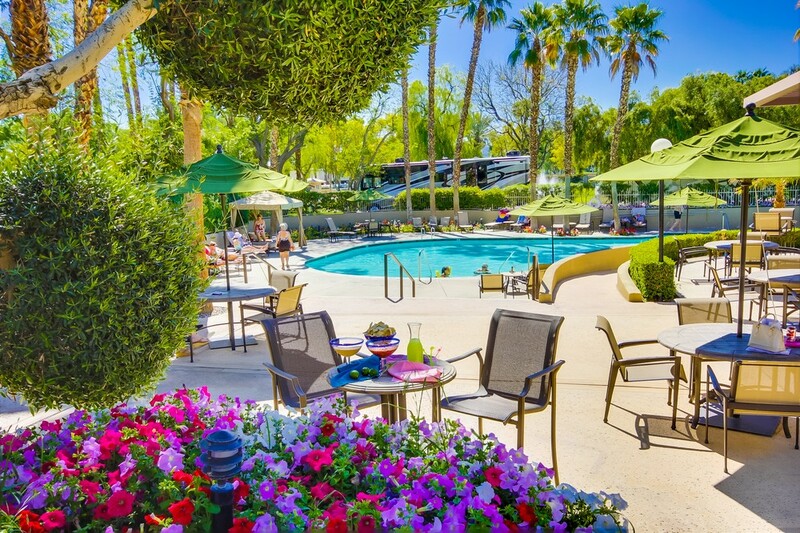 This resort is perfect for large RVs and offers pull-through sites up to 70 feet. 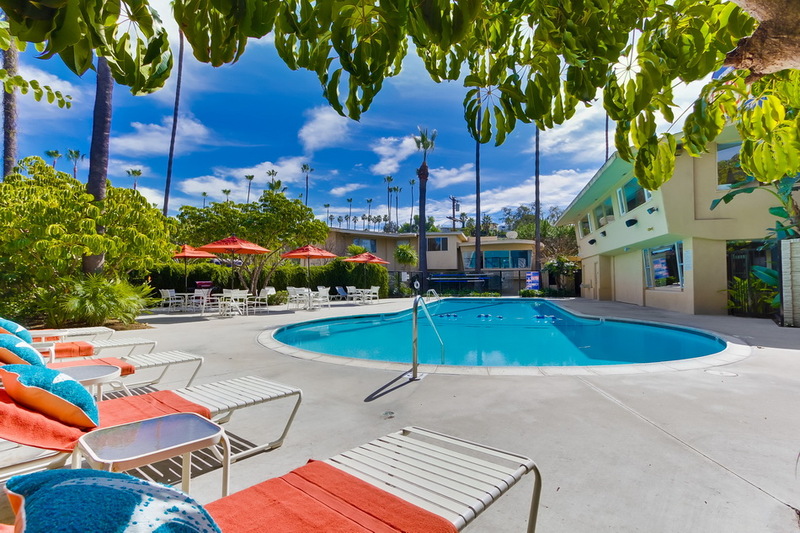 Each of the 147 sites feature concrete patios, 50/30 amp electric, and cable and phone hookups. 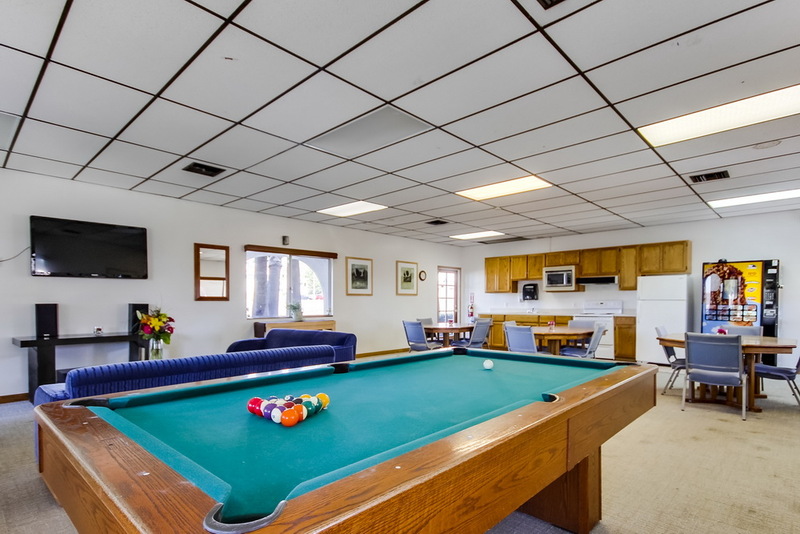 Guests can enjoy the outdoor pool and spa, TV room, billiards table, full kitchen and modern laundry facilities. 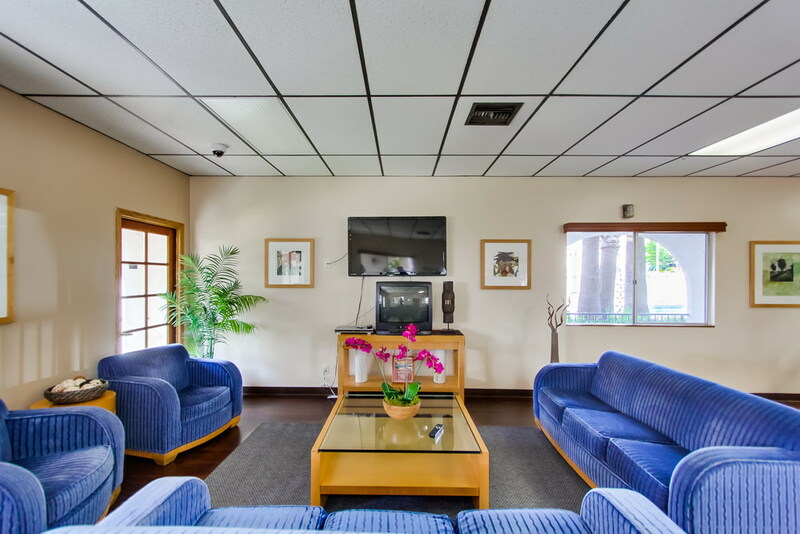 Concierge services and complimentary coffee are available every morning. 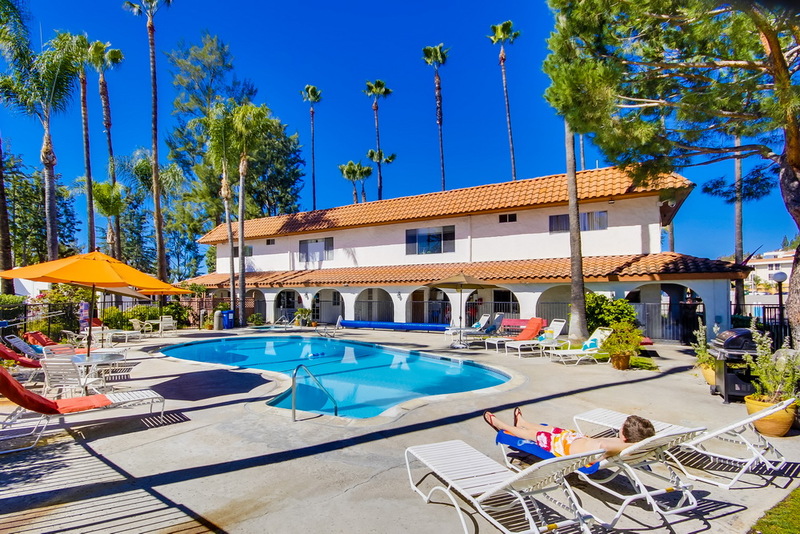 Vacationer RV Park offers ideal rates for quick trips and extended stays alike. 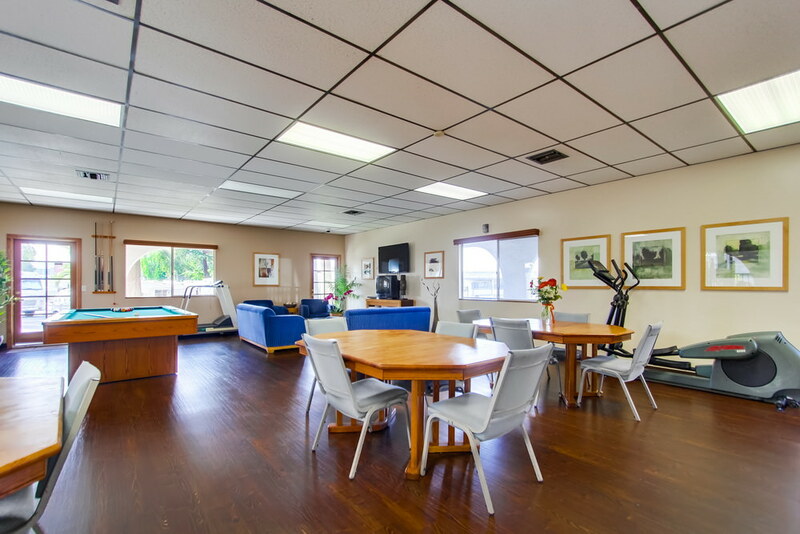 This is a pet-friendly RV park.